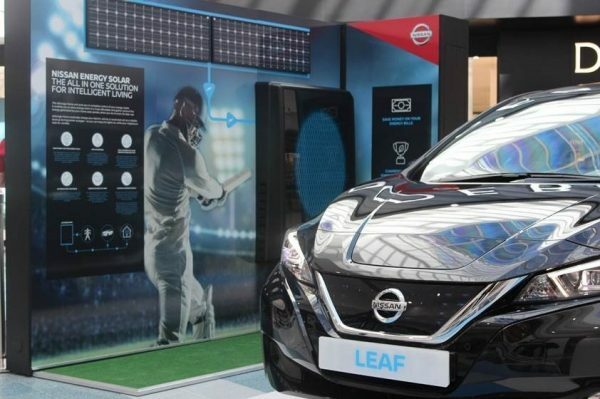 Nissan are proud global partners of the ICC Cricket World Cup 2019 taking place in England and Wales this summer. The ICC Cricket World Cup 2019 is the most prestigious event in cricket and the third most watch global sporting event, with 1.5 billion TV viewers. This will be the first time in 20 years that the World Cup is being hosted in the UK, and with England as favourites to lift the trophy, it’s expected to be a sell out. Landing in the UK on Tuesday 19th February, the trophy is embarking on a 100-day UK tour which will see the trophy travel the length and breadth of England and Wales in a Nissan LEAF, making this the first trophy tour powered by an all-electric vehicle. From extreme sports and a cricket match underground to a theme park and a quintessential English village, the trophy is set for some unique visits during its time on tour, with its final stop on 29th May, the day before the tournament opener of England v South Africa at The Oval. 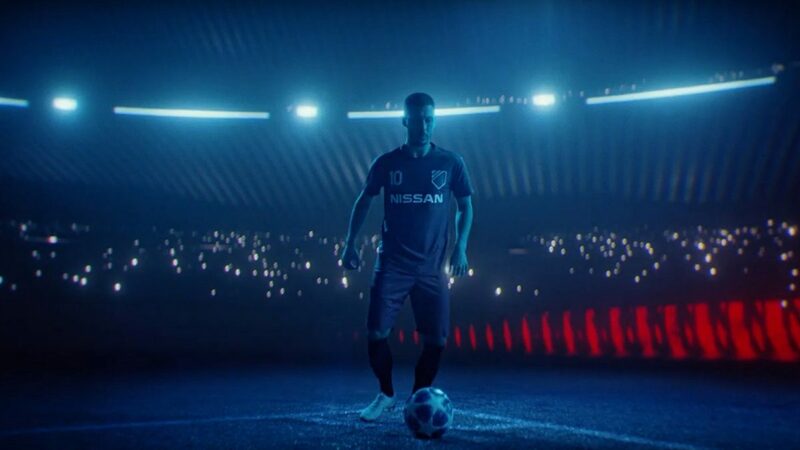 Nissan are proud global partners of the UEFA Champions League, bringing fans closer to the game and allowing you to enjoy all the action. 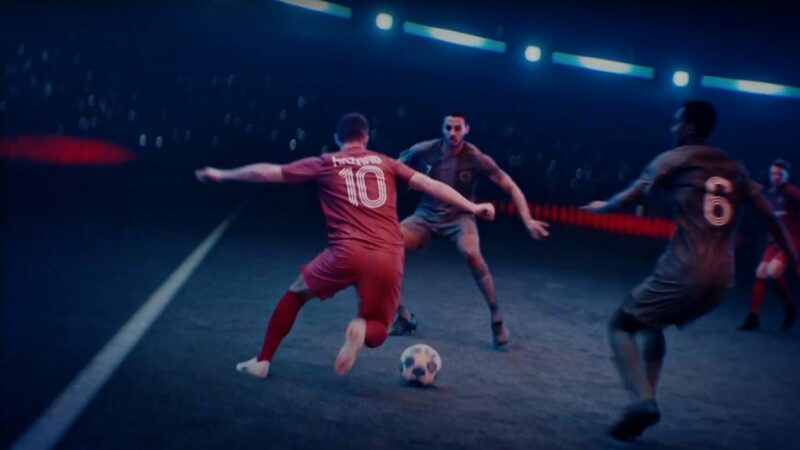 The world’s biggest annual football event, the UEFA Champions League brings together some of the most dazzling players you’ll ever see on the pitch. Combining agility, precision, and style, they embody the same qualities we build into the Nissan line-up. We’re happy to share all the excitement with you – not only on the field of play, but with contests, videos and activities. Stay tuned throughout the season. 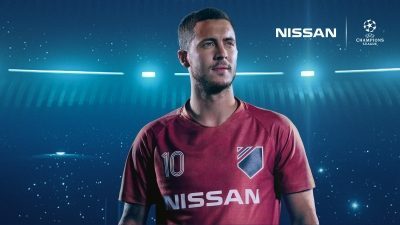 Chelsea FC’s Eden Hazard, FC Barcelona’s Philippe Coutinho and Lieke Martens are Nissan’s new global ambassadors in our 5th season as global automotive sponsor of the UEFA Champions League. Innovation is at the heart of everything we do at Nissan. 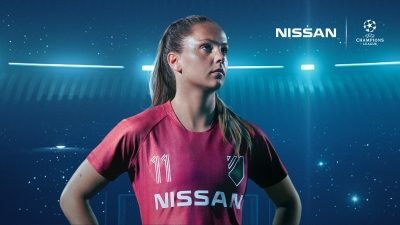 From the iconic Nissan GT-R, to the world’s best-selling 100% electric vehicle, the New Nissan LEAF, and partnerships with some of the most exciting sporting events and athletes on the planet. 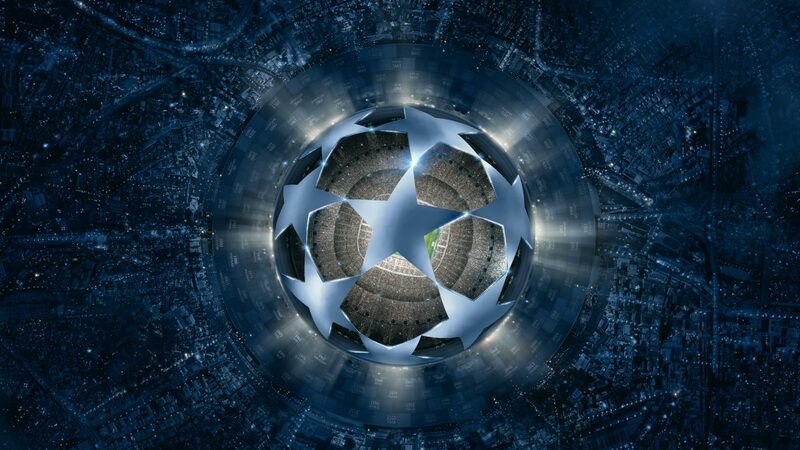 Via the UEFA Champions League, we strive to bring innovation and excitement to everyone. 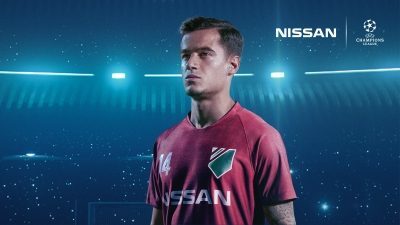 Our new football ambassadors are ultimate proof of Nissan’s brand promise in football. Hazard, Coutinho and Martens personify what it means to be engineers of excitement and true innovators of the game. Eden, 27, is a Belgian winger for English club Chelsea FC and the Belgian national team. Creative, fast and technical, he has been described as “astonishing” and “mesmerizing” and is considered one of the best players in the world. Eden owns a Nissan GT-R.
Philippe, 26, is a Bazilian attacking midfielder for FC Barcelona and the Brazilian national team. Known for his dribbling ability, pace, creativity and agility, he has earned the nickname “Little Magician” from Liverpool fans and teammates. Lieke, 25, is Dutch and plays for FC Barcelona. With her direct approach, excellent control and outstanding finishing skills, she has won the UEFA Women’s Championship, UEFA Women’s Euro Player of the Tournament, FIFA World Player of the Year and UEFA Women’s Player of the Year. Watch the week's top UEFA Champions League goals, analyse the stats and vote for your favourite. You'll be in with a chance to win exclusive prizes.